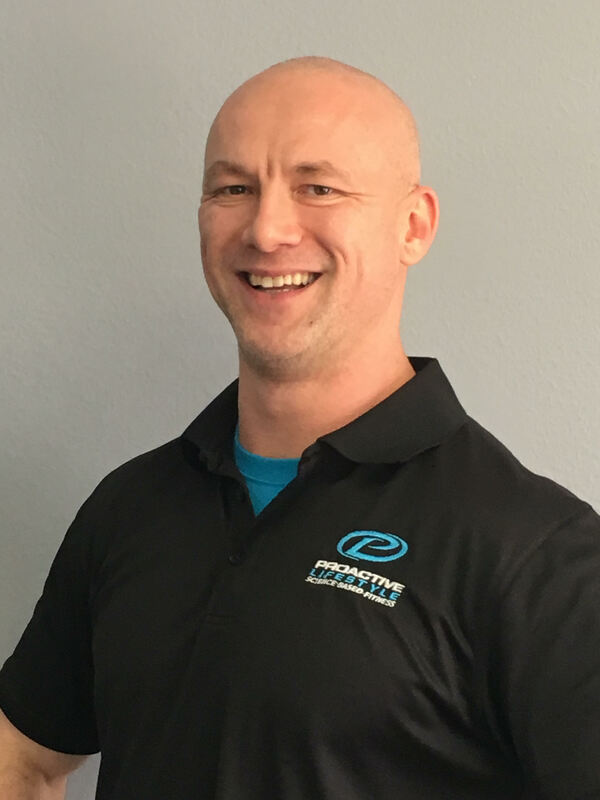 With multiple certifications as a NASM Certified Personal Trainer, NSCA Certified Personal Trainer, EXOS Performance Specialist, and NASM Corrective Exercise Specialist, David’s broad background enables him to effectively coach clients from every walk of life. He abides by the philosophy of a healthy lifestyle being a journey rather than a destination, and his enthusiasm for his clients’ success shows in the way he educates, motivates, and inspires them toward their goals. He also works to instill his passion and knowledge into the upcoming generation of personal trainers through the NASM CPT coursework he teaches as a trainer to trainers.